Magpul announced a couple of exciting new products yesterday. Sure, the new 1911 grips were cool in typical Magpul Polymer fashion. But these new MBUS PRO sights are full of "WIN". Magpul steps into the upper echelon of rugged, durable battle sights with the MBUS PRO, a new, sleek, all steel version of their popular MBUS sights. The knock on the original MBUS has always been the light, plastic feel and reluctance of hard-core shooters to rely on them as a battle sight. Problem solved. 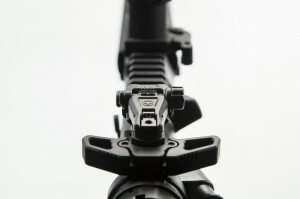 I absolutely love the smooth lines and ultra flat look of these sights when in the stowed position. Also, the elevation dial on the front sight is both genius and cool-looking. 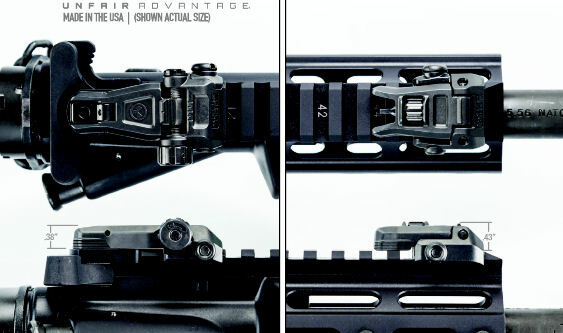 No more 5.56 rounds scratching up your rifle while you try and turn that stupid front sight post to raise or lower it! 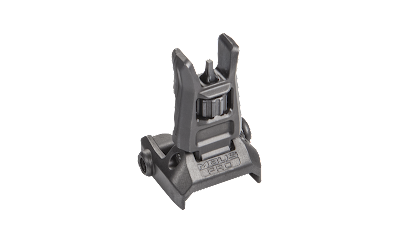 The taper of the rear sight makes manipulation of the charging handle very easy when the sight is stowed, a feature that will be highly regarded by shooters who use aftermarket tactical handles like the BCM gunfighter or Rainier Raptor. 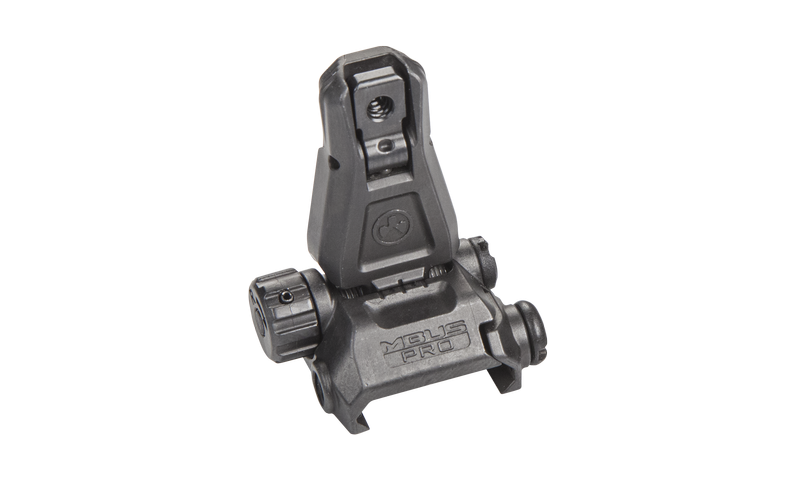 The MBUS PRO sights are slated to drop later this year, and I would guess much later this year due to Magpul moving their operations out of Colorado, and from previous experience. Expect retail to be around $100 for the rear and $90 for the front. I'm putting in my request for a set from Strongside Tactical!